How Can We Get to the Good? Last week, Toronto Raptors announcer Herbie Kuhn joined the program to share his testimony and teach us how to find our voice. Now he returns to remind us that every moment is a gift from God and that we need to stay focused to find our sweet spot. Reaching the “sweet spot” in life is key to understanding and creating our own legacy. 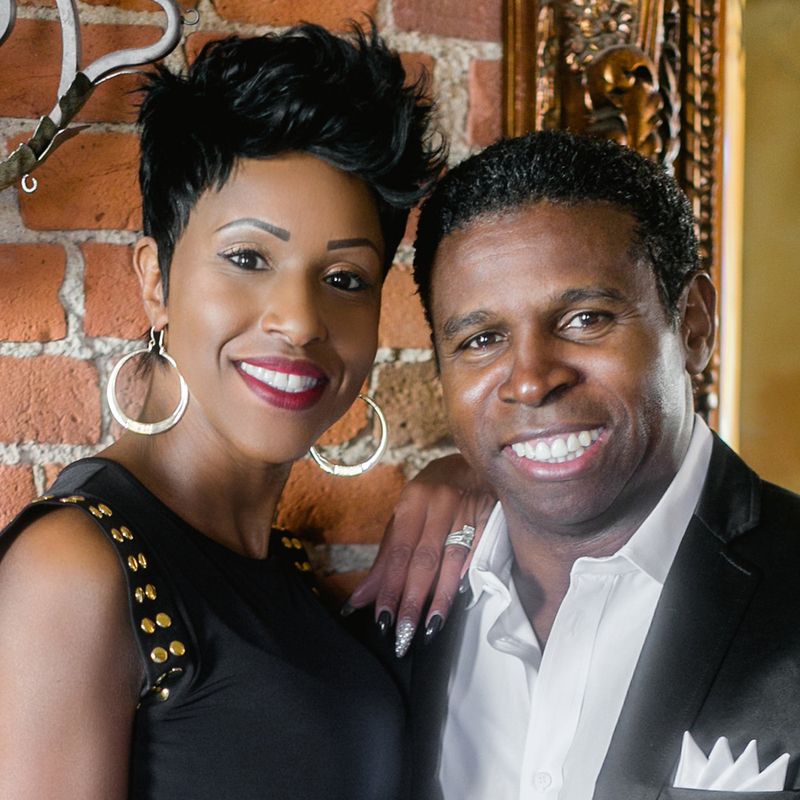 Every week, Diane and Michael “Pinball” Clemons help shine a light on the world, sharing the great joy we discover only through following Jesus Christ. Do You Know the Name of This Podcast? What’s the Real Meaning of Christmas? Faith Strong Today is all about honest conversations exploring Christianity and culture. We provide original content to encourage, enlighten and engage your everyday life. Copyright © Faith Strong Today Media Ltd..